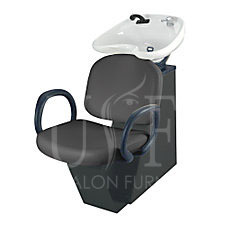 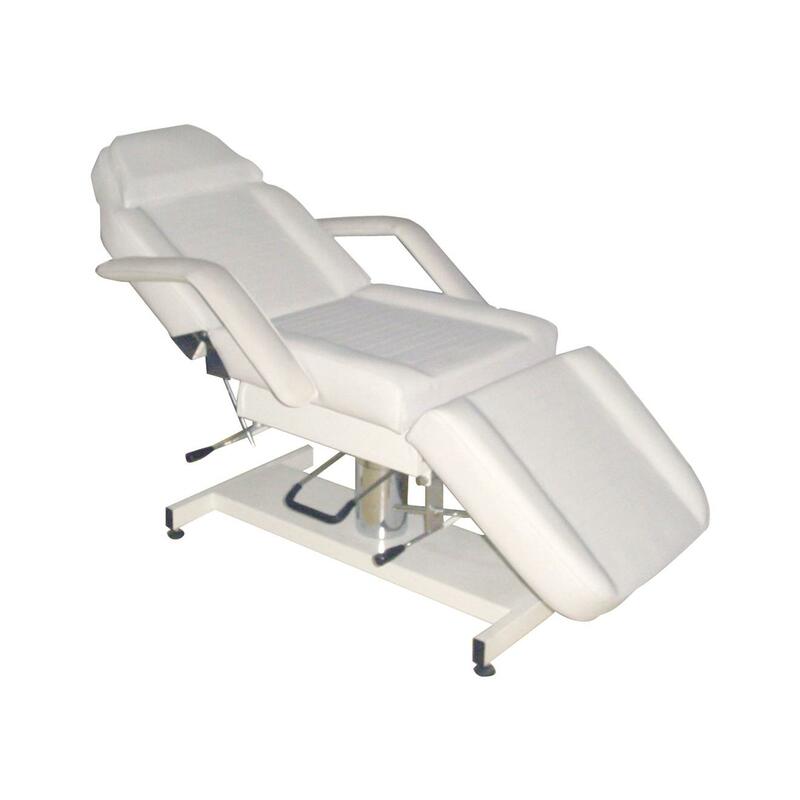 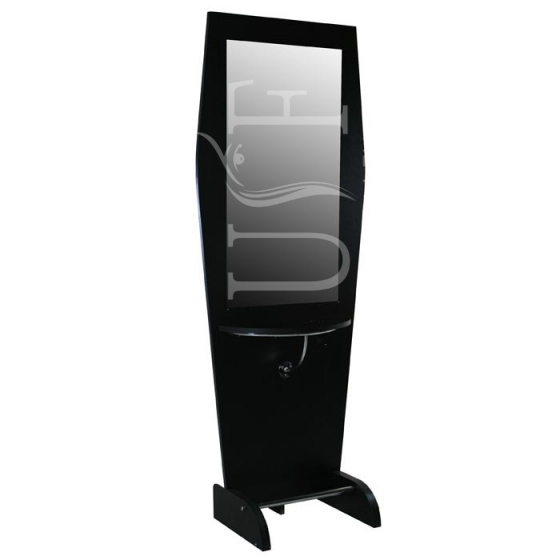 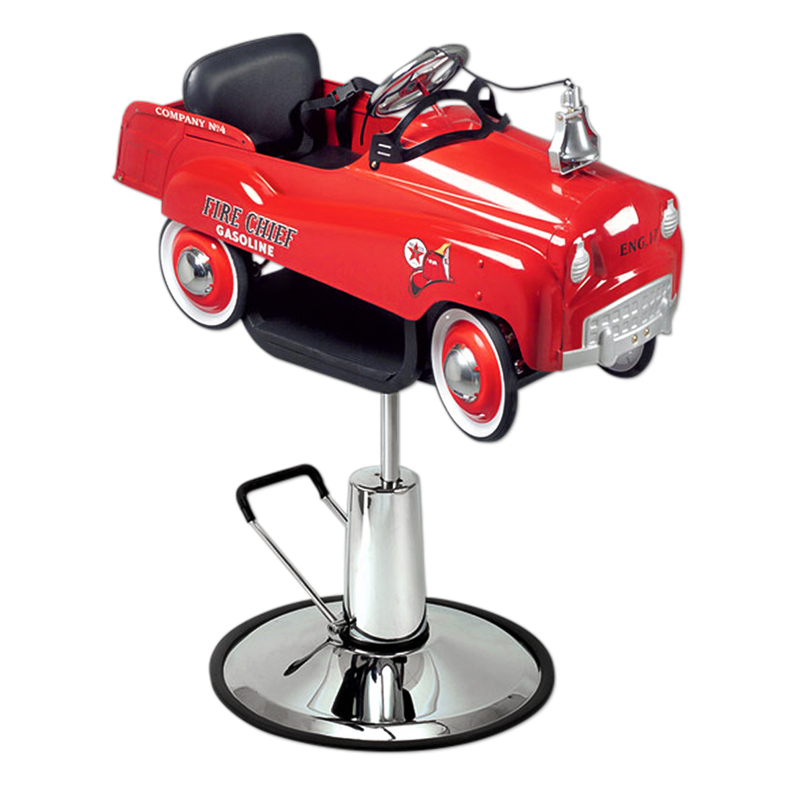 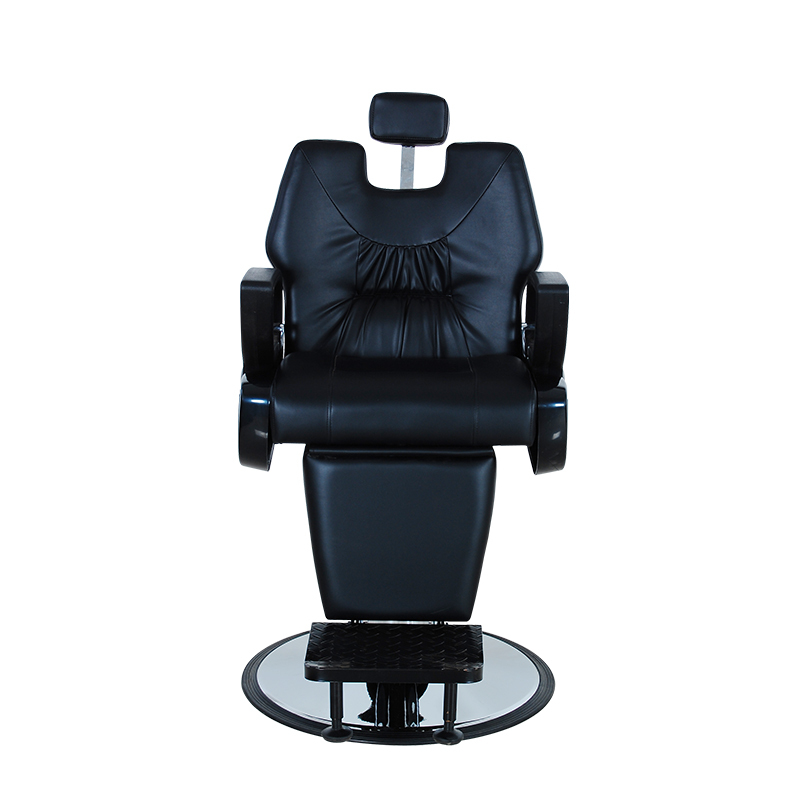 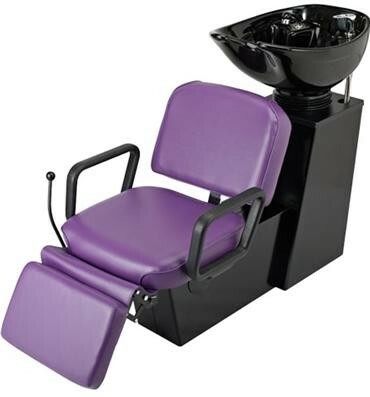 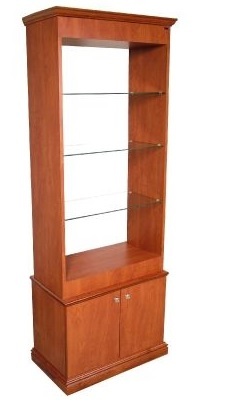 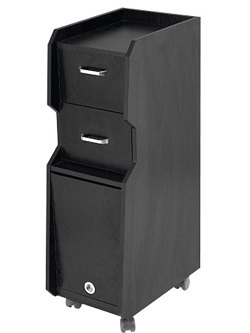 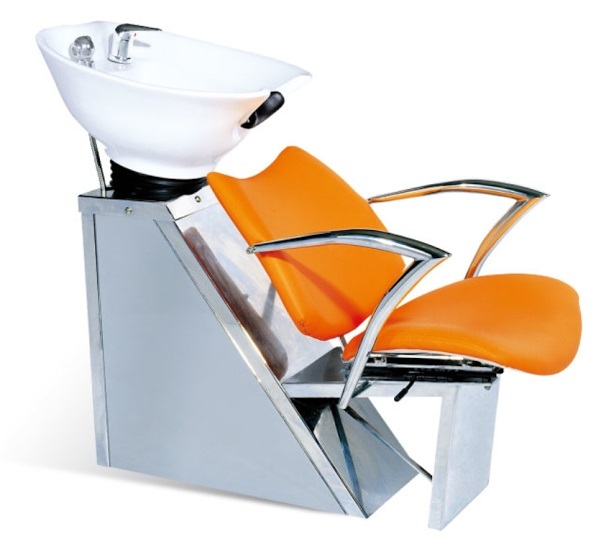 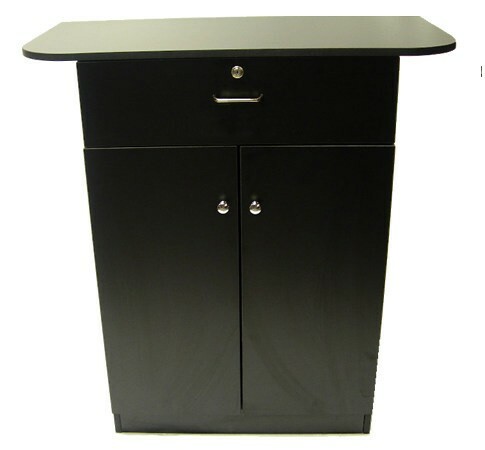 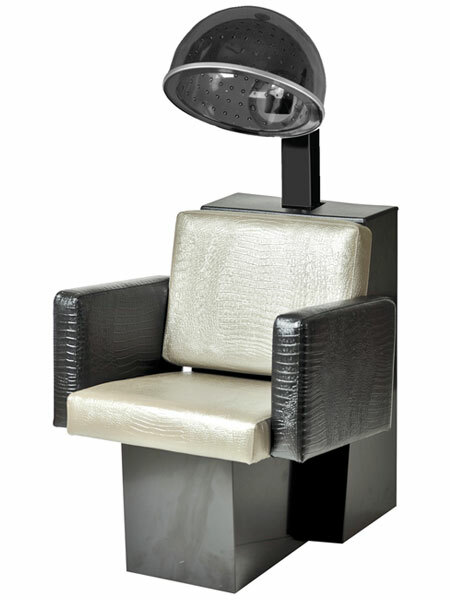 Looking for good quality salon furniture in Regina, Saskatchewan? 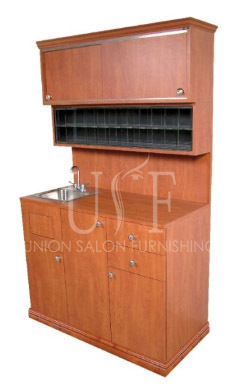 USF is the place where you can end your search. 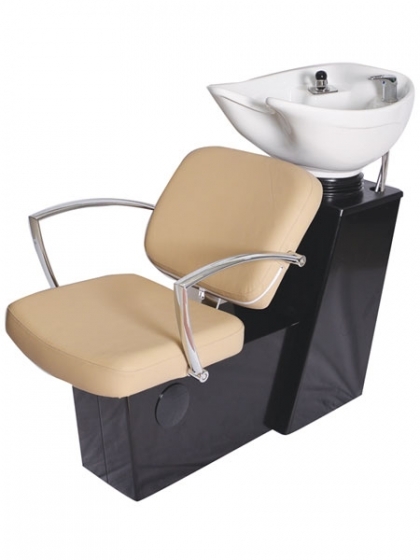 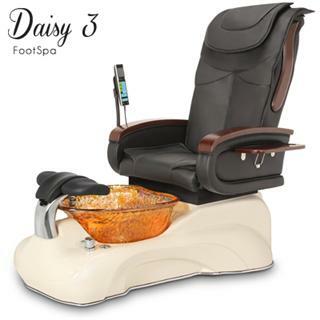 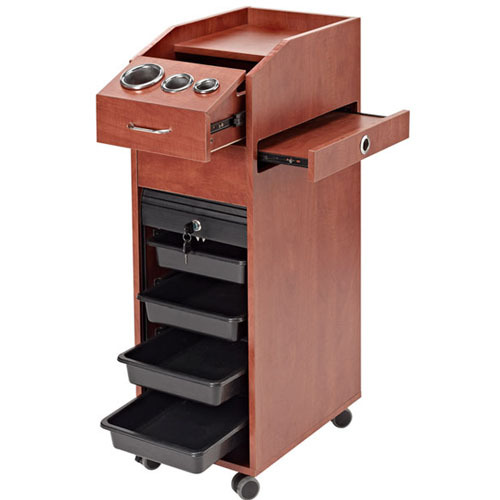 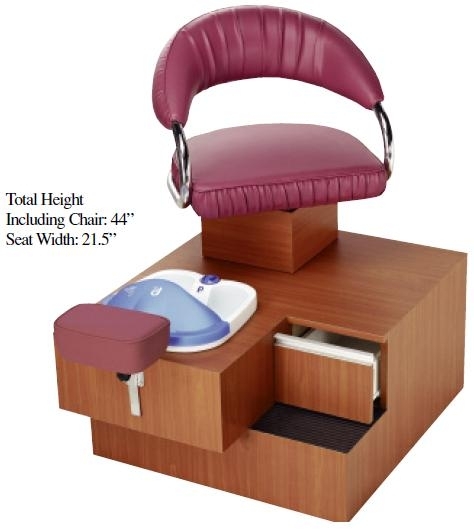 A trusted wholesale salon furniture store offers wide range of products like shampoo units, styling chairs, styling stations, salon massage beds, massage tables, spa pedicure chairs, reception desks, manicure tables, salon mats, skin care instruments, trolleys, carts, waiting chairs, waxing equipment, color bar and many more.